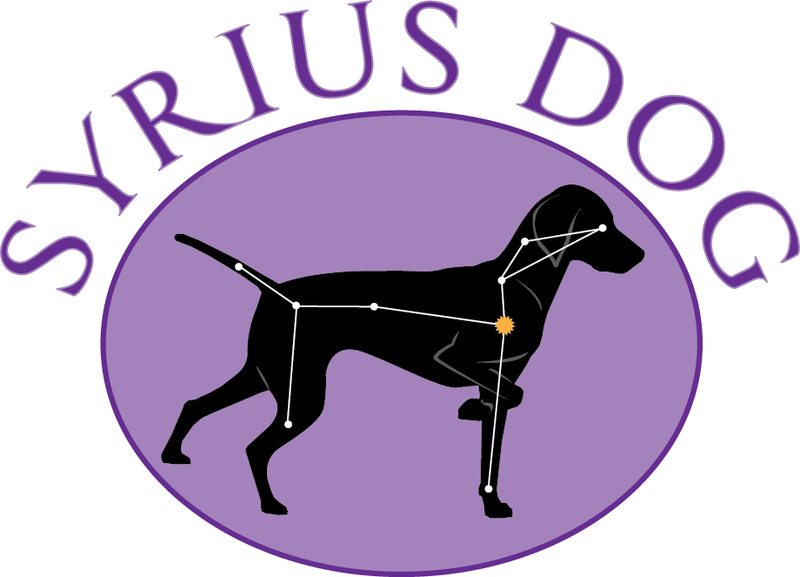 Syrius Dog is located outside of Charles town West Virginia and services areas of West Virginia, Virginia and Maryland. 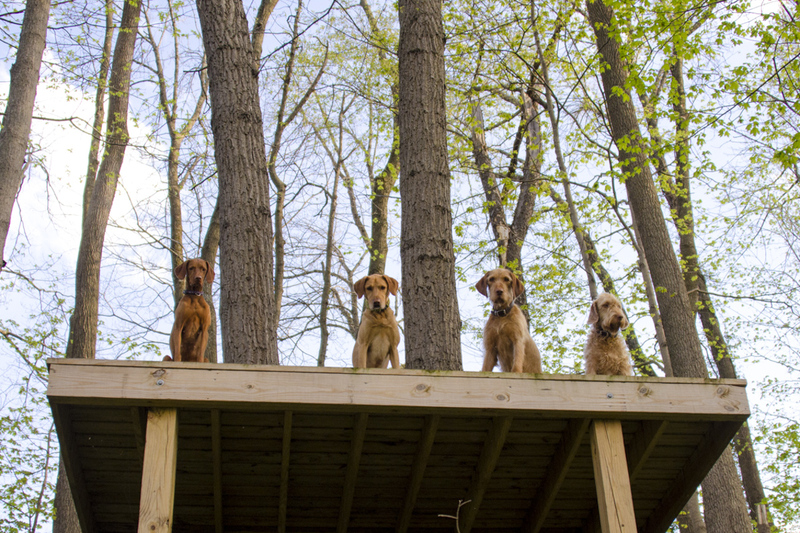 We take a simple honest approach when it comes to dog training, and strive to find ways to incoorperate training into your daily life so it doesn’t feel like just another thing on your to-do list. Obedience commands are great, but they are just icing on the cake. True success with your dog comes when you begin to look at your relationship with your dog, the bigger picture, to better understand the why behind what they are doing. Hi, I’m Anna the owner and trainer at Syrius Dog. My Love for dogs, and really all animals, dates back to when I was a child. I was the designated animal caretaker in the family, we had cats, birds, dogs, and goats over the years. I couldn’t help but work with and train just about all of them to some degree, yes even the goats. The cat was pretty awesome so he really didn’t need much training. As I got older I found myself being drawn more and more to the behavior side of things and began to venture into the dog training field as a profession. Over the last decade I have worked for several trainers at daycares, vets, and kennels where I learned a ton about dog behavior, handling, and psychology. You really can’t replace hands on experience, dogs are some of the best teachers. 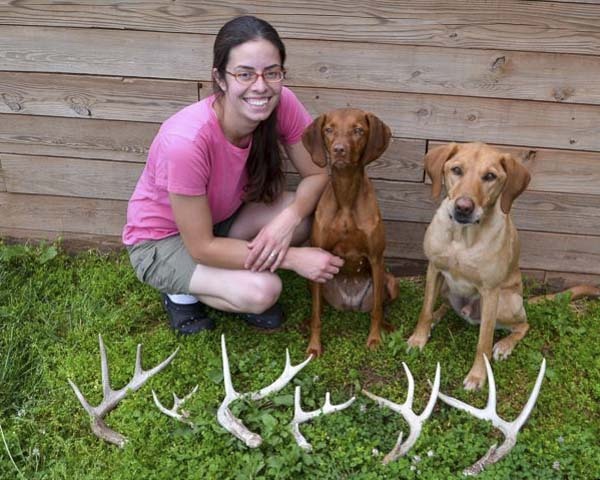 The addition of my Vizsla, my first personal dog as an adult, inspired and pushed me to learn more about conformation showing, agility, lure coursing, obedience training, upland hunting, and basically anything that would keep her busy. In my free time I enjoy getting out into the great outdoors with my husband, little girl and our dogs. We enjoy hiking, fishing, kayaking and hunting. Life is a whirlwind these days with the addition of our little human, thankfully she enjoys the dogs and outdoors as much as we do. I also love to read, bake, craft and often can be found with a camera in my hand too when we are out and about. Her official name is CH Dynata’s Bound to Inspire JH CGC but she also goes by Looney-tune, Lunatic, Red Dog, Luna-tuna and I am sure many others depending on the day and what she is doing. She is independent, high energy, sassy, and way too smart for her own good. Despite all of that she is one of the most amazing cuddlers on the planet. She loves to hunt… anything. Seriously if it moves it has her attention, birds, critters, bugs, minnows, or simply a ball of fuzz. Together we have competed in the hunt field, show ring, lure coursing and even tried a little barn hunt. I am looking forward to expanding on her skills this year with some game tracking and more upland hunting. The sky is the limit with this girl, she is always up for anything even at nearly 10 years old. She has taught me so much over the years about dogs and myself. 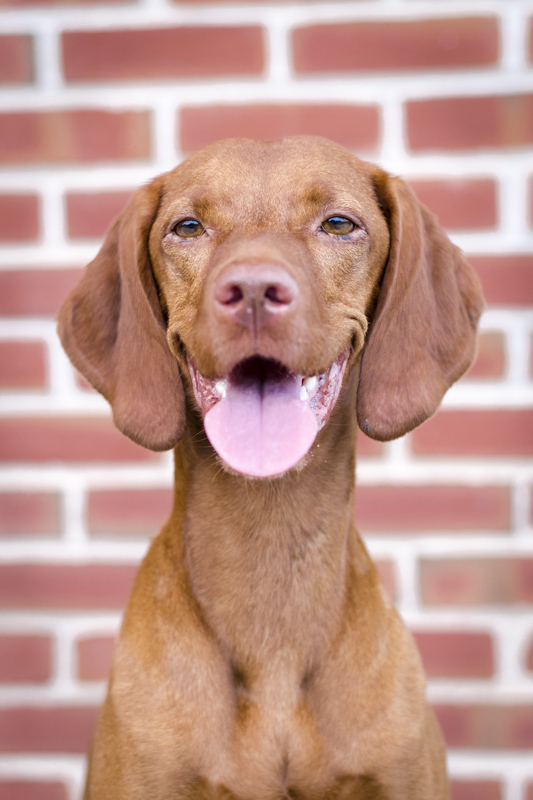 There is a blog dedicated to life with this crazy girl, Vizsla Inspiration. It hasn’t been updated in a while but the archives are chock full of our adventures. 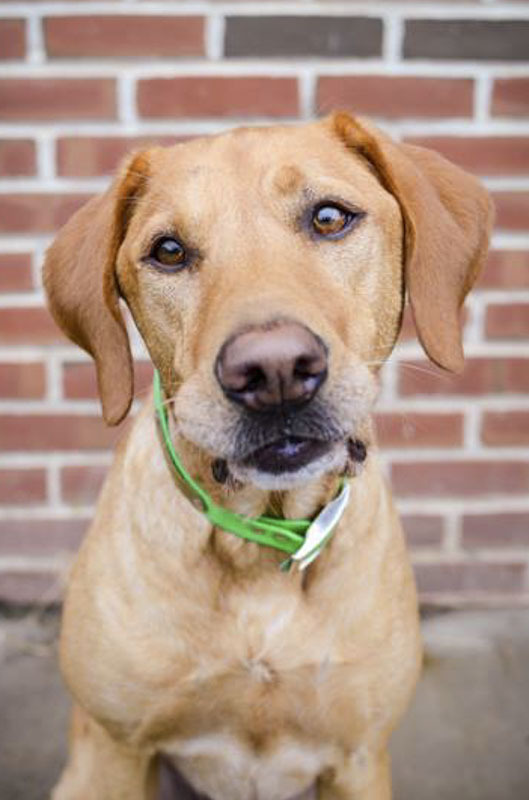 Meet Wyatt our 6 year old Labrador. His official name is Braveheart’s Sober Cowboy CGC and he was named after Wyatt Earp of course. He also answers to Wyatt Man, Wyanator, Fetch Head, and Big Guy. Wyatt is quite the opposite of his sister Luna. He is laid back, easily contented, fetch happy, and eager to please. Everyone who meets Wyatt falls in love with him, he’s such an easy going dog. He loves to retrieve anything and when you add water to retrieving he couldn’t be happier. I put Wyatt’s love of retrieving to use around the house picking up dropped items, trash, and having him carry things for us. He does it all with enthusiasm and a wag of his tail. He also has ventured into the field to do upland and some waterfowl hunting and loves it. To learn more about the training programs our team has to offer visit our Programs page.